Dallas Zoo to close historic Cat Row, says goodbye to Texas cats | Dallas ZooHoo! Bobcat Rufus was once a wild cat who was rescued by the Dallas Zoo in 2001. As we look to continue building updated, naturalistic habitats, we’re closing our oldest animal exhibit located within ZooNorth – Cat Row, featuring our Texas felines. 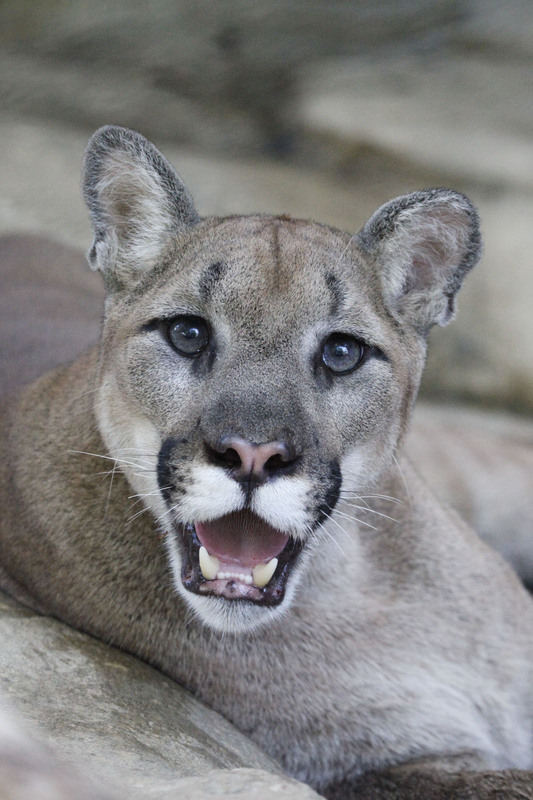 Mountain lion Apollo will remain with his best pal Lakai in their new Bridgeport, Texas home. Our male bobcat, male and female ocelot pair, and male cougar pair will all be relocated to other respected institutions ahead of the closure. The zoo will host a goodbye weekend on Saturday, Sept. 30 and Sunday, Oct. 1, so guests can say farewell to the beloved animals. The habitat was originally built in the late 1930s with Federal Works Project Administration (WPA) labor and funding, and Centennial bond money. Over the decades, it has undergone renovations and design improvements, but we’re ready to say goodbye to the small piece of history. The five cats will begin moving to their new homes over the next month. 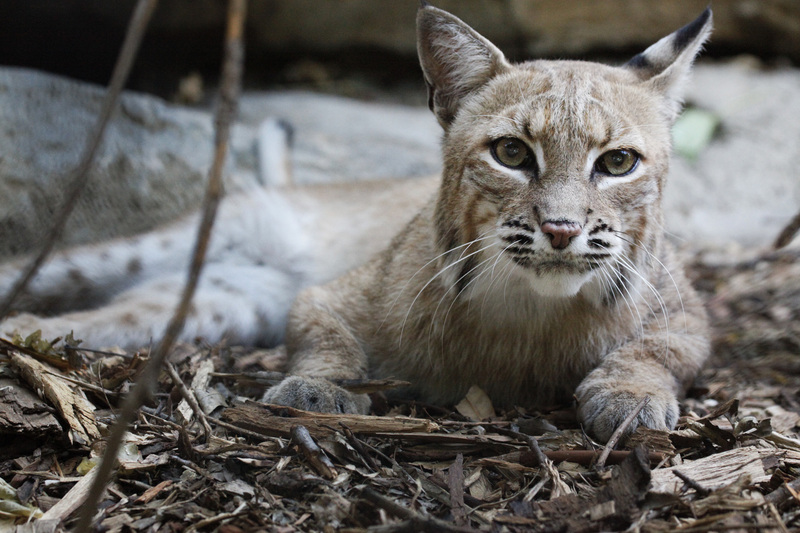 The first feline to leave, bobcat Rufus, has an interesting history at the zoo. He was rescued as a young, wild cat in 2001 after he killed three of the zoo’s small antelopes, known as dik-diks. The Texas Department of Health recommended he be euthanized to test for rabies, but zoo officials urged that the zoo was a great isolation facility, which meant the risk for infection was low. Estimated to be 17 years old, Rufus leaves the Dallas Zoo on Sept. 26 and will retire to the Southwest Wildlife Conservation center in Scottsdale, Arizona. Ocelot Joaquin and his mate Milagre will stay together at the Audubon Zoo. 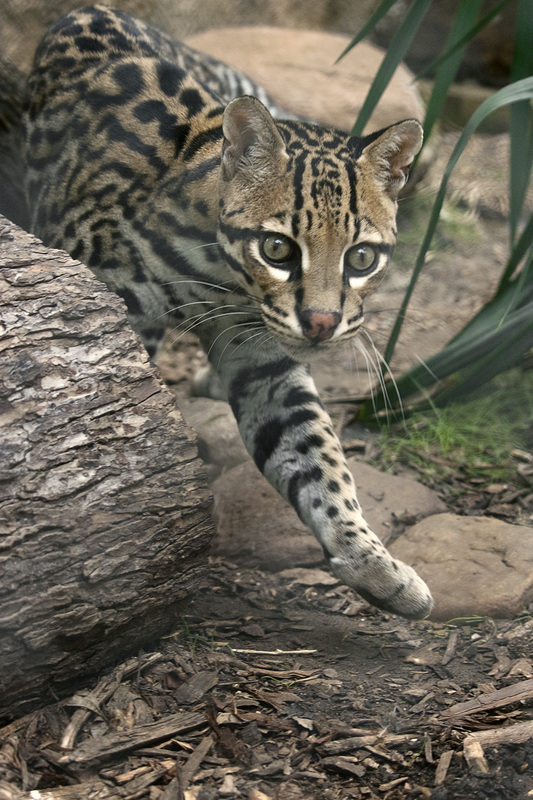 On Oct. 6, male and female ocelots, Joaquin and Milagre, will head to the Audubon Zoo in New Orleans. Joaquin and Milagre have welcomed two babies together at the Dallas Zoo as part of a pairing through the Ocelot Species Survival Plan. The duo will remain together and continue to provide their valuable genes to the SSP through their breeding recommendation. As early as late October, bonded mountain lion males, Apollo and Lakai, will move to the nearby Center for Animal Research and Education (CARE) in Bridgeport, Texas, where they’ll open a new habitat that’s nearly three times the size of their current home. Both cats were rescued as cubs in Canada and are estimated to be around 7 years old. They were brought together at the Dallas Zoo in 2010 and have been inseparable ever since. As we build out our master plan for ZooNorth, we’ll initially use Cat Row as a much-needed extension to our outdoor event space. The zoo’s annual Halloween Nights event returns Oct. 26-29. Then coming to ZooNorth on Nov. 17, the park will transform in the evening into Dallas Zoo Lights Presented by Reliant, with nearly one million twinkling lights and illuminated displays, entertainment, arts and crafts, and holiday-themed drinks and snacks. The inaugural Dallas Zoo Lights Presented by Reliant spans 33 nights, through Jan. 2. It is a cat or a tiger. It does not matter. It looks very very cute. Keep them safe,. stay safe.